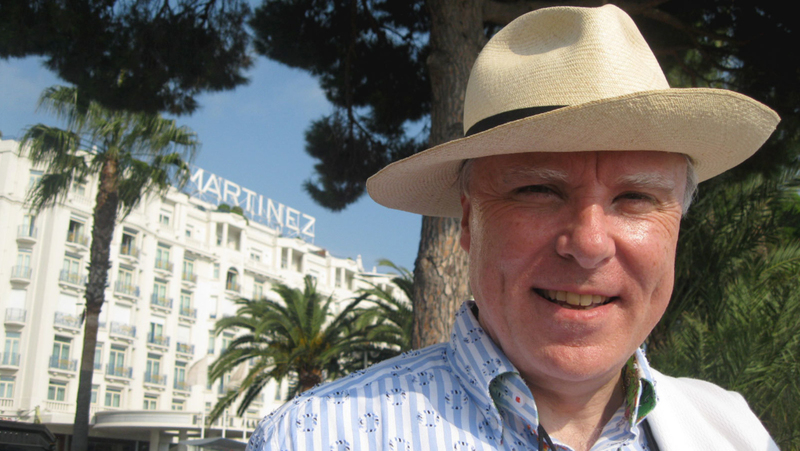 Francis Brennan, owner of the famous Park Hotel Kenmare, is well-known as the presenter of RTÉ One’s At Your Service. In this series for RTÉ Lifestyle he embarks on his biggest challenge to date - becoming a tour guide for 16 paying tourists who are taking the trip of a lifetime, travelling from Barcelona to Rome. With his 5 star hotel experience there’s a lot of pressure on Francis Brennan to get it right. But he’s never been a tour guide and even armed with local knowledge and a rather impressive tour banner, he’s way outside his comfort zone – there are 16 demanding tourists to keep in check, soaring temperatures, an Italian coach driver, fistfuls of facts and figures and a jam-packed 24/7 schedule that leaves no room for error. Follow the adventure in this 6-part brand new series featuring Barcelona, Carcassonne, Cannes, the Italian Lakes, Tuscany and Rome.